Rendering of a JetBlue aircraft. Credit: Airbus SAS/Fixion/dreamstime.com. US-based airline JetBlue has signed a $5.4bn memorandum of understanding (MoU) with Airbus for the purchase of 60 newly rebranded A220-300 aircraft, formerly known as the Bombardier CS300. 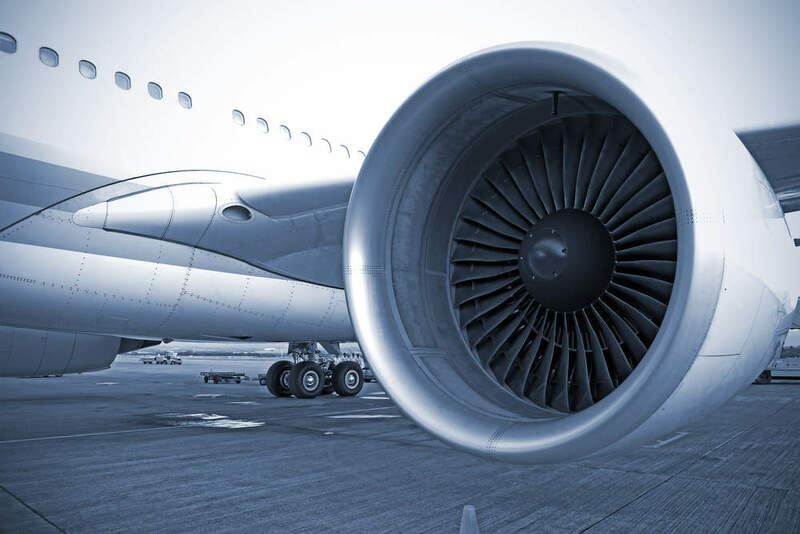 Deliveries of the new jets are scheduled to begin by 2020. 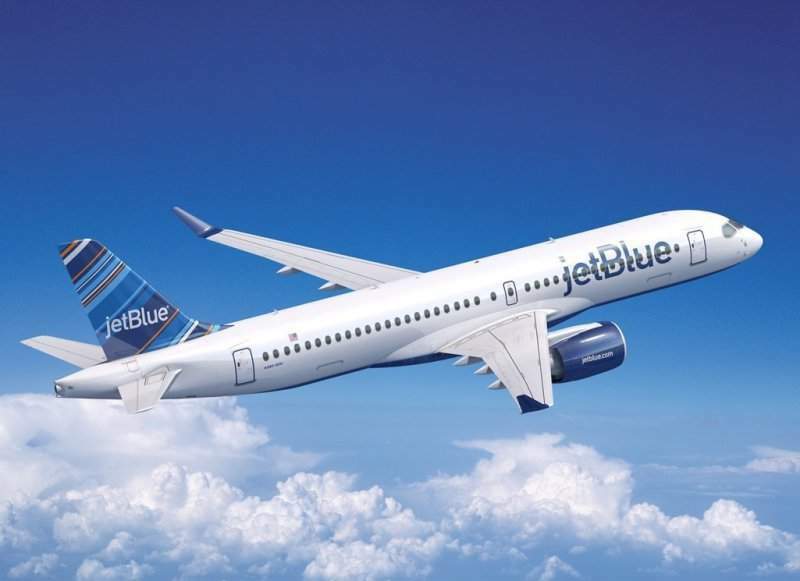 JetBlue will replace its current fleet of 60 Embraer E190 aircraft with the new A220-300. The deal also includes an option for 60 additional A220-300 aircraft, with delivery expected to commence by 2025. In addition, JetBlue has converted 25 of its current orders for Airbus A320neo planes into orders for the larger A321neo aircraft. The carrier also has the flexibility to convert certain aircraft to the smaller A220-100 if it requires. JetBlue CEO Robin Hayes said: “We are evolving our fleet for the future of JetBlue, and the A220-300’s impressive range and economics offer us flexibility and support our key financial and operating priorities. All new planes of JetBlue will be powered by Pratt & Whitney Geared Turbofan (GTF) PW1500G engines. Part of the Airbus A320 Family of aircraft, the A220-100 and A220-300 models are designed to have up to 100 to 150 seats, and comfortable five-abreast cabins. Featuring advanced aerodynamics, carbon fibre reinforced polymer (CFRP) materials, and fly-by-wire controls, the A220 is developed to consume 20% less fuel per seat compared with previous generation aircraft.